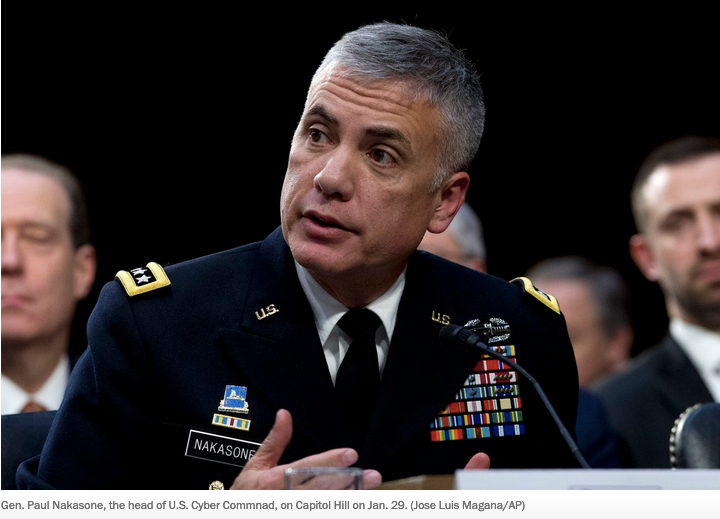 Beginning last fall, before the midterm elections, Cyber Command began directly contacting Russians who were linked to operations, such the Internet Research Agency, that allegedly helped coordinate Moscow’s campaign to subvert the 2016 presidential election. The apparent aim was to put people on notice that their covers had been blown, and that their ability to work and travel freely might be affected. U.S. officials believe the disruption effort has frazzled some of the Russian targets and may have deterred some interference during the midterms. The operation was first reported by the New York Times on Oct. 23, and additional details have emerged from public and private sources. One unlikely public confirmation of the warning campaign came from Yevgeny Zubarev, the director of the St. Petersburg-based Federal News Agency . Justice Department prosecutors have alleged that Zubarev’s information website, known by the acronym FAN, was part of the same covert-action network as the Internet Research Agency.